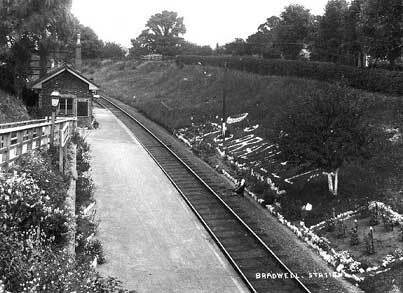 Bradwell, or New Bradwell as it later became known, was one of two intermediate stations on the branch line, the other being at Great Linford. Great pride was taken in these branch stations, as can be seen by the floral display here. 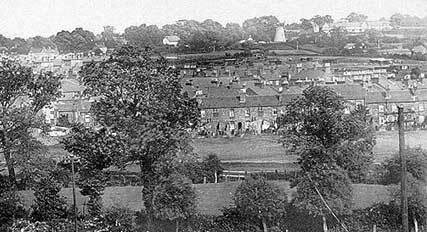 New Bradwell - Newport Road, showing Sellick's Motor Engineers on the right hand side. New Bradwell viewed from the Station bridge. * adapted from 'Country Railwaymen - A Notebook of Engine Driver's Tales', A. E. Grigg (Calpus Books, 9 Bridge St., Buckingham). 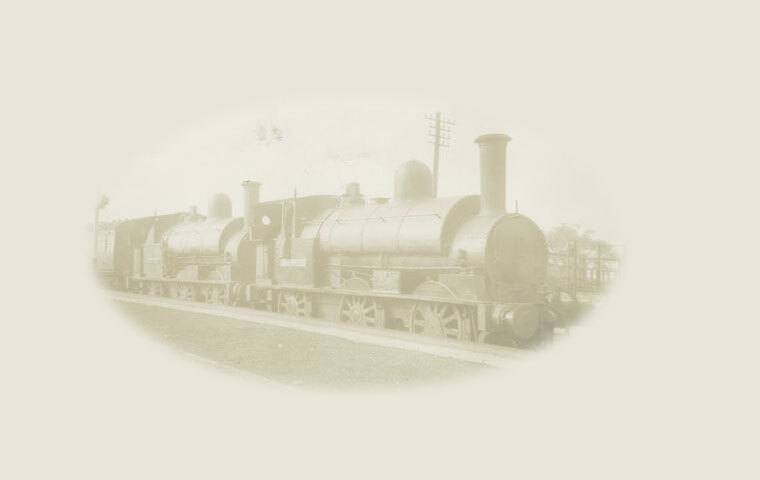 Click here to see a selection of photographs of the housing built in New Bradwell and Wolverton to accomodate the railway workers.